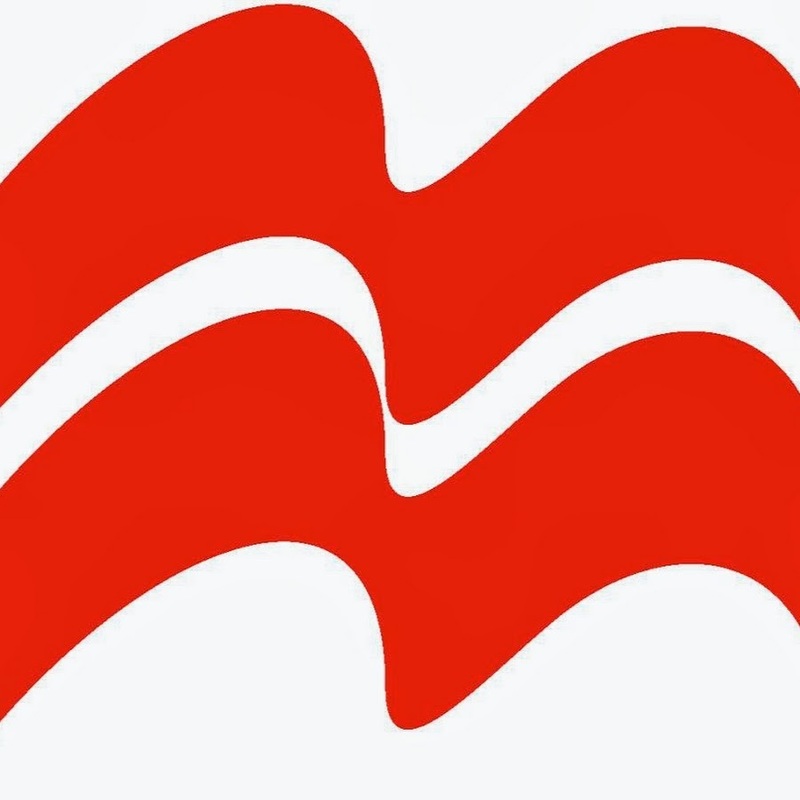 Today, on the eve of the 22nd Beijing International Book Fair, Pan Macmillan UK and Trajectory, Inc. announced a new partnership in which Trajectory will distribute the Pan Macmillan catalog of English-language eBooks globally to eRetail, library, school, alternative and other digital distribution channels - including for the first time, China. "This partnership with Trajectory, whose innovative and pioneering approach has opened many doors in China, will enable us to build a relationship with new English language readers and further develop that potential." Pan Macmillan UK is one of the largest general book publishers in the UK, with imprints including Macmillan, Mantle, Pan, Picador, Boxtree, Sidgwick & Jackson, Bello, Tor, Kingfisher, Macmillan Children's Books, Campbell Books, Macmillan New Writing and Macmillan Digital Audio. Pan Macmillan is part of the Macmillan Publishing Group. Trajectory is an intelligent network that connects publishers with its global digital distribution network of eBook retailers, libraries, school, and APP distributors. The platform delivers 300+ international points of distribution representing over 230,000 digital endpoints including every relevant eBook retailer, library distributor, school distributor and alternative digital sales channel from a single on-boarding point. Trajectory, also known for its book-discoverability innovations, will be utilizing its natural language processing technology to derive new data analytics from each title. This new dataset compounds global sales and book discovery by enriching title metadata with keywords, people, and places data for superior audience development and channel discovery. Books within the Trajectory system are compared to each other to generate highly accurate recommendations. The goal is a commercially viable option to sales algorithms, using such factors as keywords, complexity, reading level, and the unique use of language to offer readers an alternative form of guidance. Trajectory's Natural Language Processing engine is able to generate keywords in Chinese, Spanish, German, English and other languages so that readers can locate books of interest. The Trajectory NLP technology is part of the new agreement with Pan Macmillan and key to international digital distribution. Pan Macmillan, one of the largest fiction and non-fiction book publishers in the UK, has a brilliant list together with a great publishing heritage as well as some of the brightest new talent in the publishing world. As a Top Ten publisher, the company is growing the market as a whole and its partnership with Trajectory reflects this effort to reach people in a completely different way. "China is a key focus for Pan Macmillan and we are very excited by the potential for growth in this most dynamic market," said Jonathan Atkins, International Director, Pan Macmillan. "This partnership with Trajectory, whose innovative and pioneering approach has opened many doors in China, will enable us to build a relationship with new English language readers and further develop that potential."